PEARL MITCHELL ILLUSTRATION. 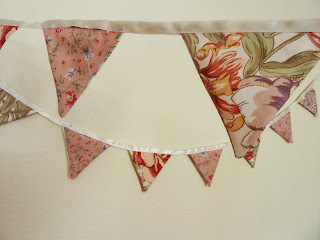 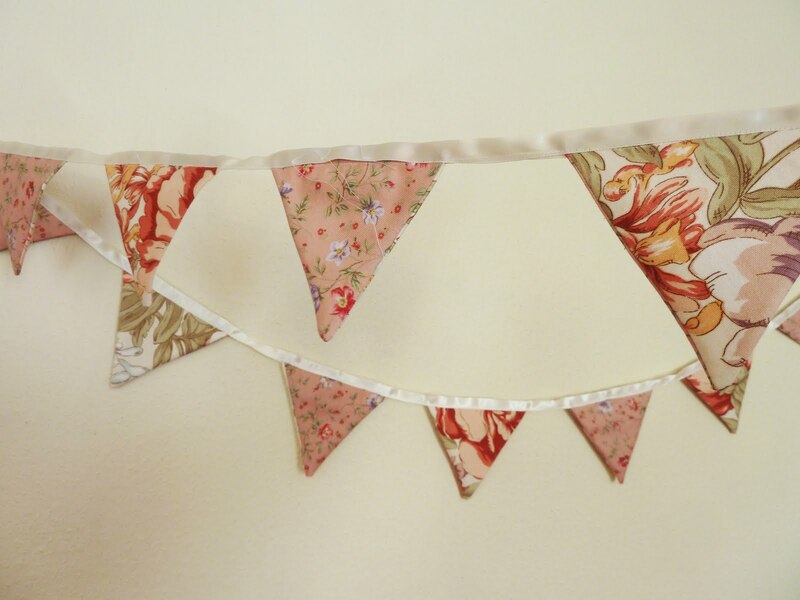 : B U N T I N G.
B U N T I N G.
I have been sewing some bunting together this week. 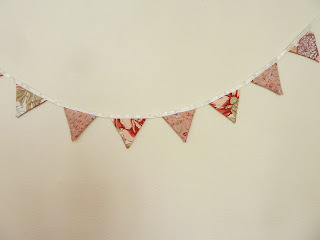 lessons learnt: ribbon is a nightmare to iron.